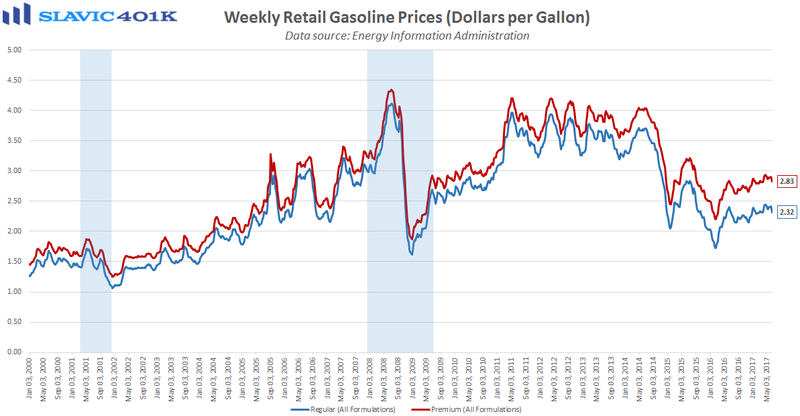 The latest data from the U.S. Energy Information Administration (EIA) showed that the average cost for Regular gasoline in America fell during the past week by five cents to $2.32 per gallon. That was the second decrease in a row and the largest 2-week decline since February of last year. Regionally, the cheapest gas in the country can be found in South Carolina, where a gallon of Regular costs just $1.95 on average. Residents of California as usual have to pay the most in the continental U.S. for Regular ($3.02/gallon), and San Francisco is the city with the nation’s highest average price ($3.19/gallon). The latest pullback at the pump is not too surprising since crude oil has also been under pressure recently. 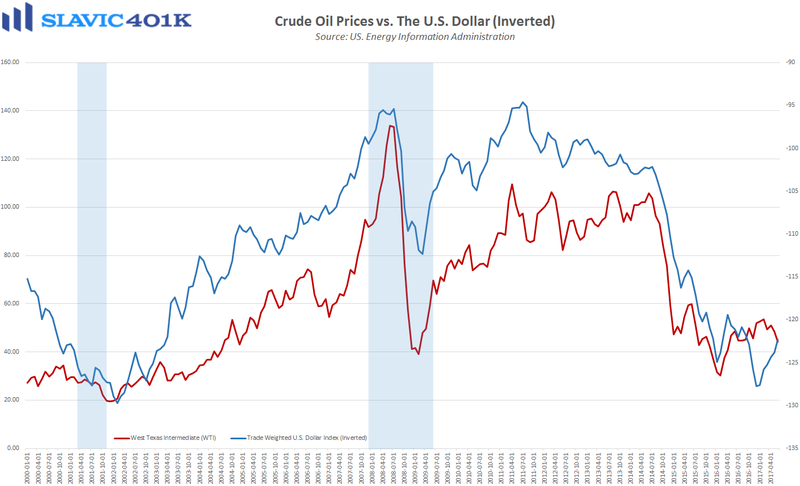 In fact, the price for a barrel of West Texas Intermediate (WTI) crude has fallen by more than 10 percent this month to the lowest level since November. 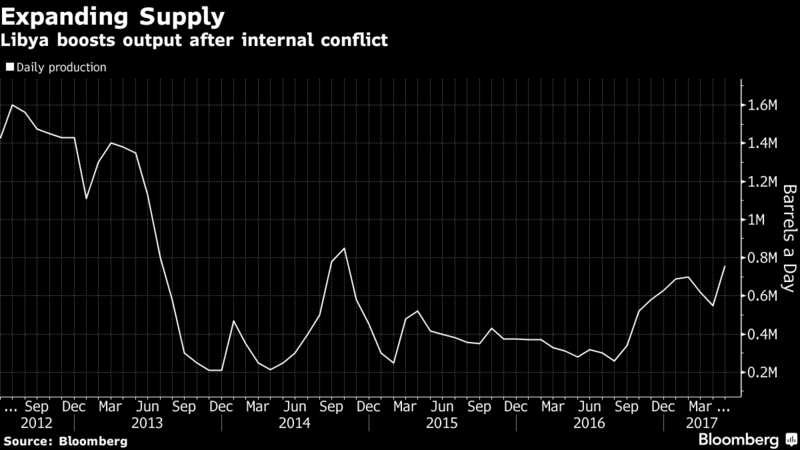 One reason for this is that doubts are being raised that OPEC member-countries heavily reliant on oil as a source of income will be able to maintain the group’s planned production cuts. 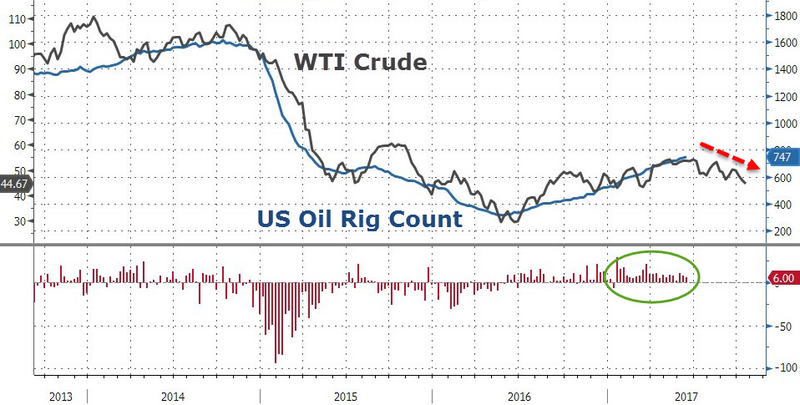 Also adding to the downward pressure on the price of oil has been the increasing output from countries outside of OPEC, including the rapid rise in the number of rigs drilling for oil in the United States. 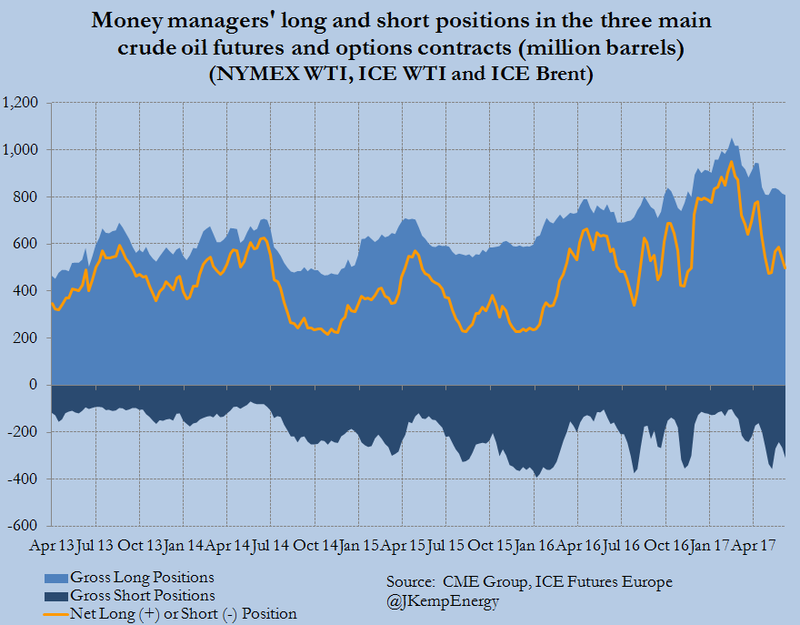 Hedge funds and other money managers have already responded by slashing their bullish bets on crude, which could mean that conditions are in place for a short-covering rally down the road. When exactly that will occur remains unknown but until then the lower energy costs may help provide a needed boost to consumer spending.